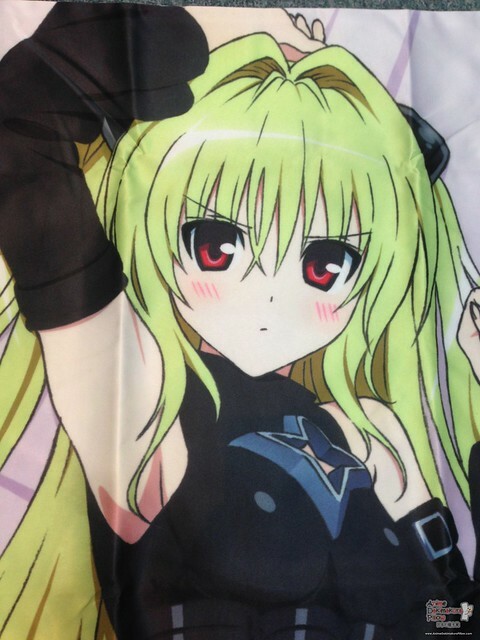 Yami from the Anime/ Manga “To Love-Ru Darkness” is a blonde cutie that will assassinate you with her deadly charms. 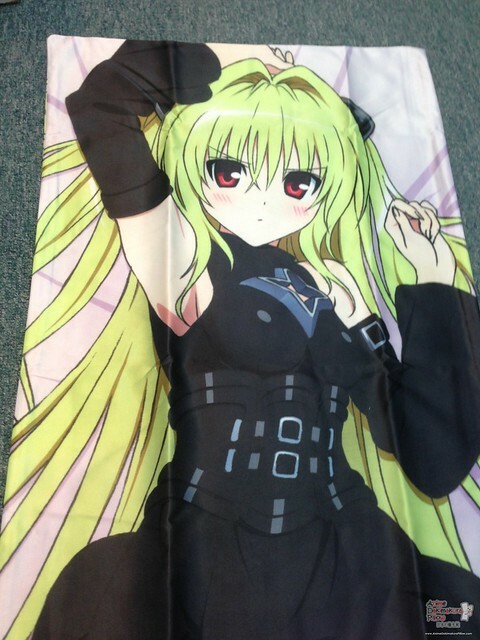 She’s capable of Transforming into weapons and even a lovely hug pillow to please you. 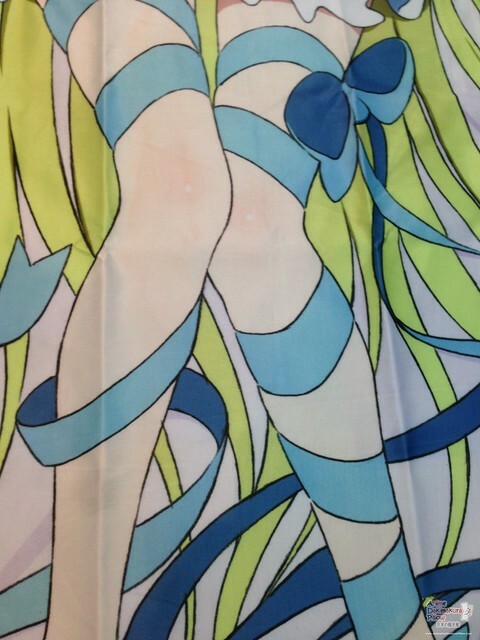 The transformation of this cute dakimakura is a one of a kind charm that you’ll love. 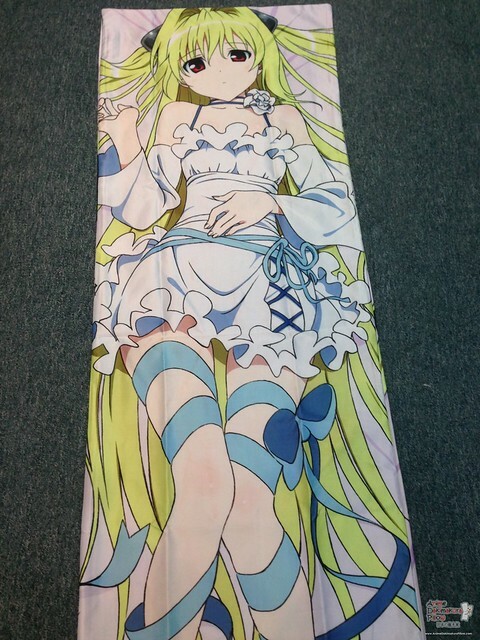 Have her fight by your side with this 150 x 50 cm dimensions Yami dakimakura and ready your cuddling arsenal. 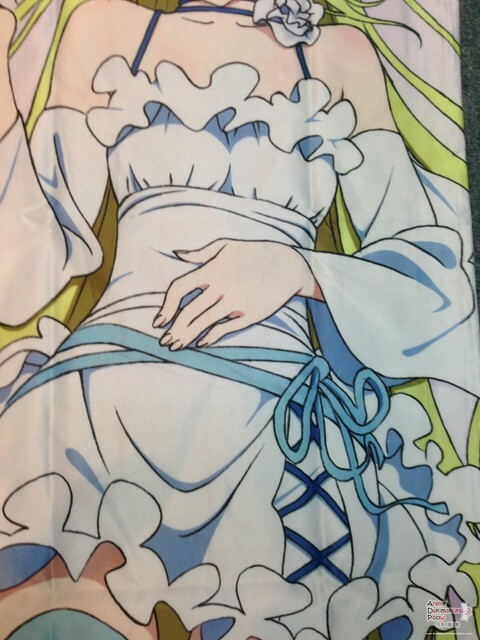 With different pillow skins to choose from, we will assure you she would be a fine and perfect fit for your dakimakura collection. 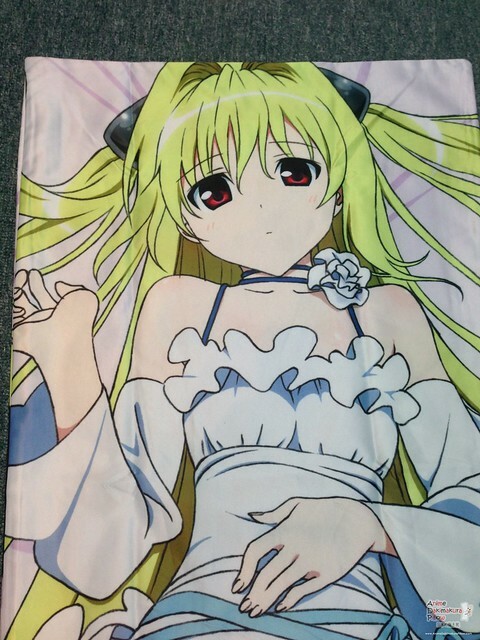 Pair this up with a imported japanese dakimakura cleaner and an inner pillow made of 100-percent polyester inside and out, and you’ll immediately have 5% off. Yes, it’s that easy! Hope Yami can see you soon.